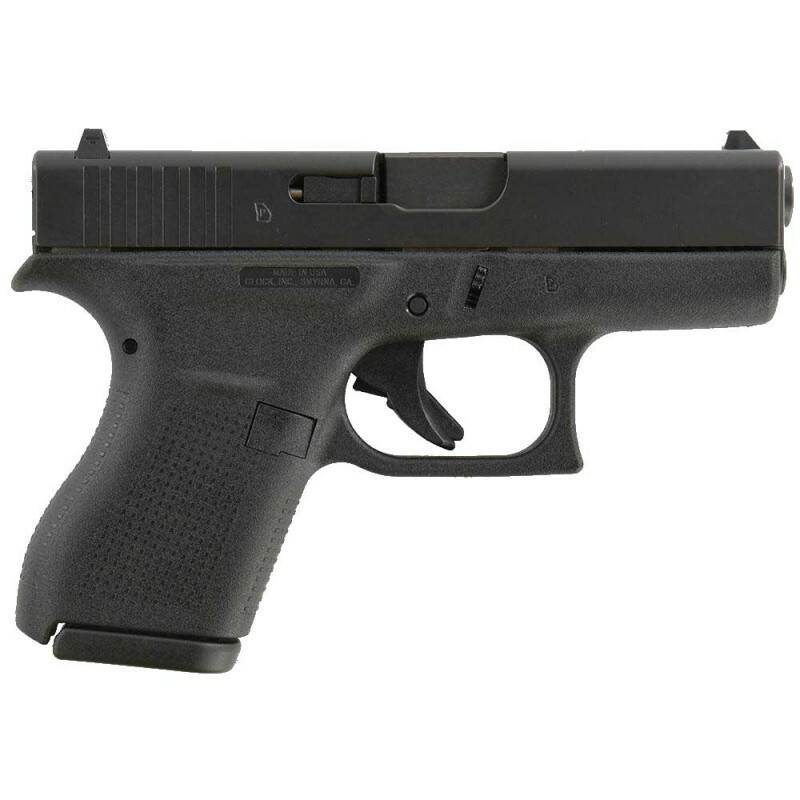 The Glock 42 Black .380 Semi-automatic pistol has a double action trigger system with a 6+1 round capacity. 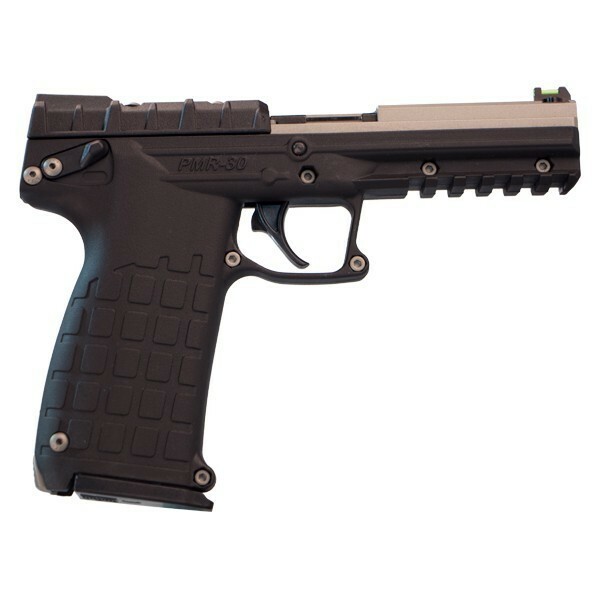 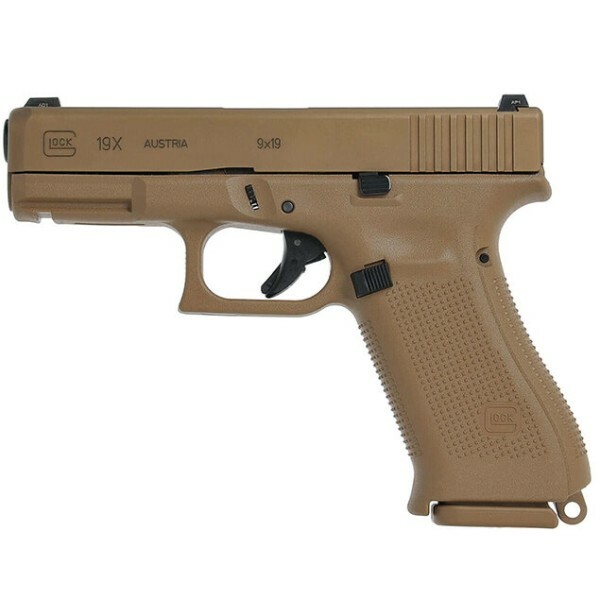 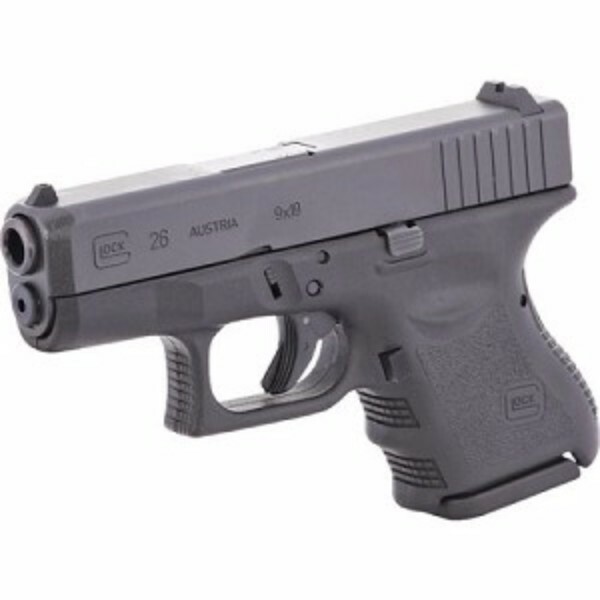 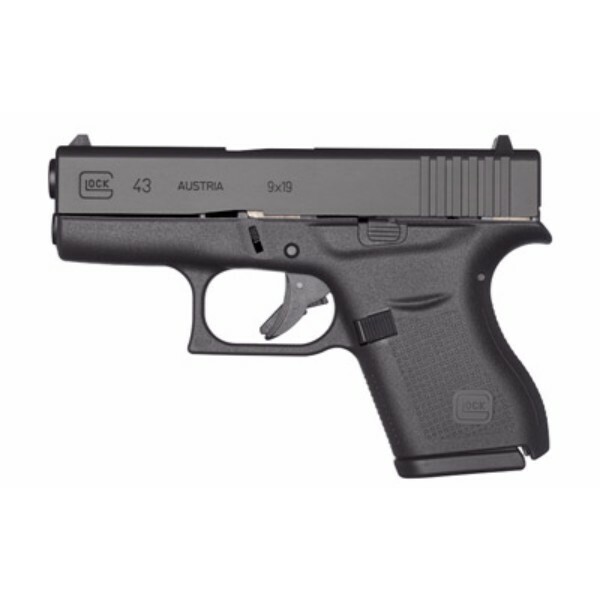 This pistol features the Glock Safe Action system which includes a trigger, firing pin and drop safety. 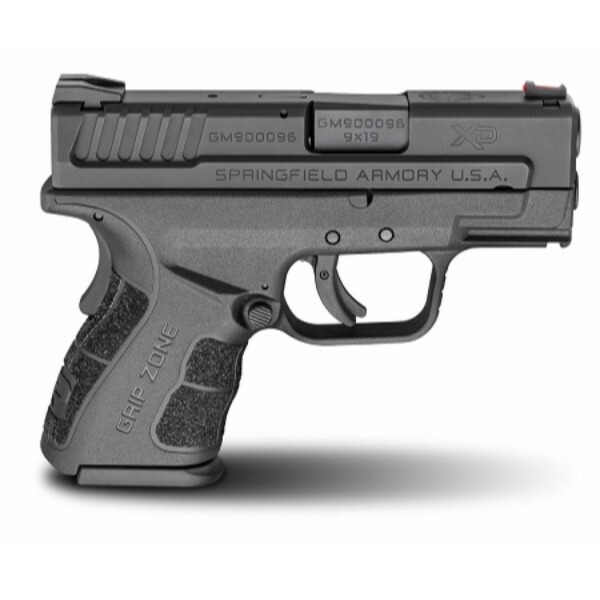 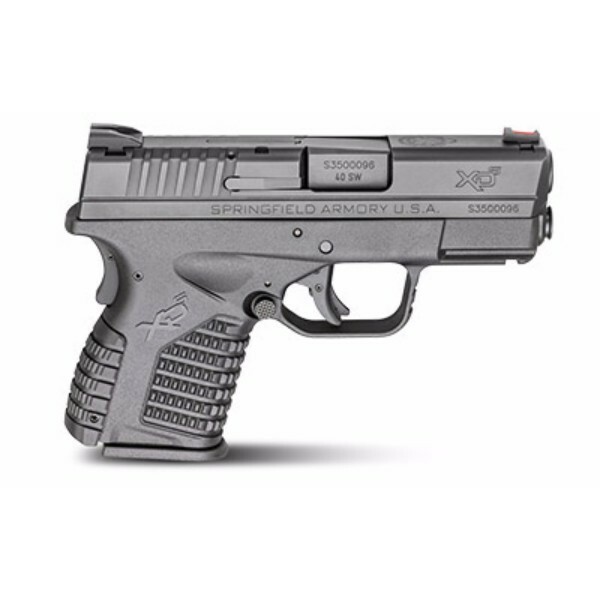 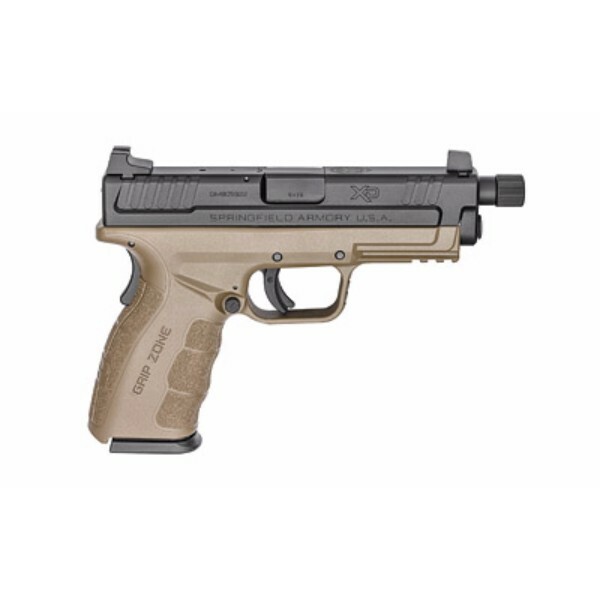 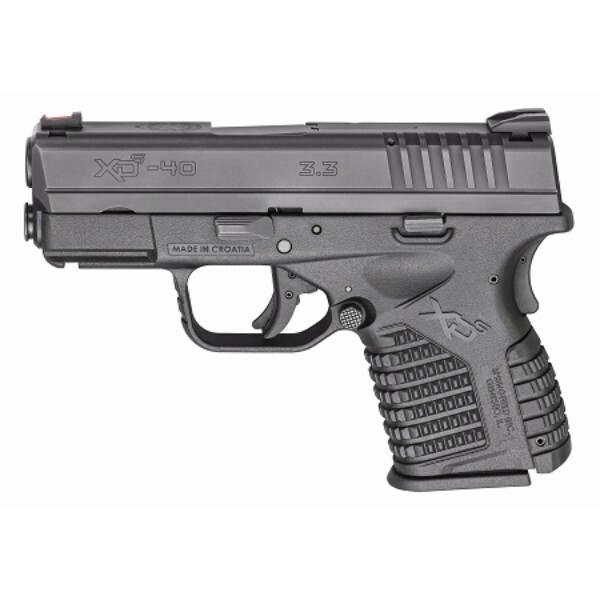 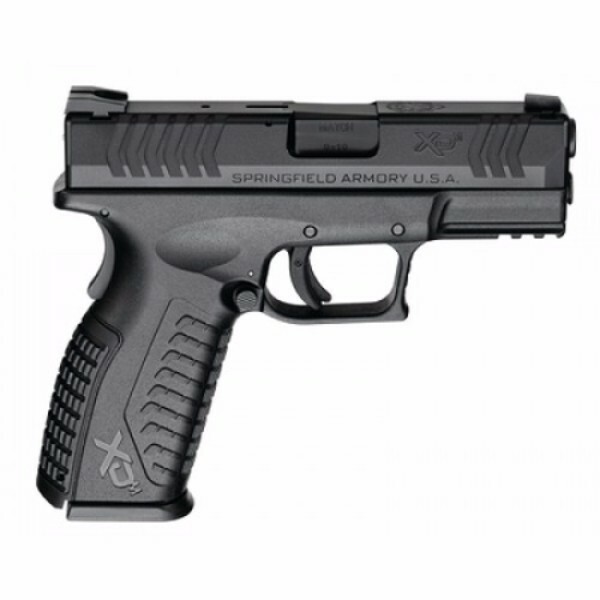 The slim compact design of this firearm allow for easy concealment. 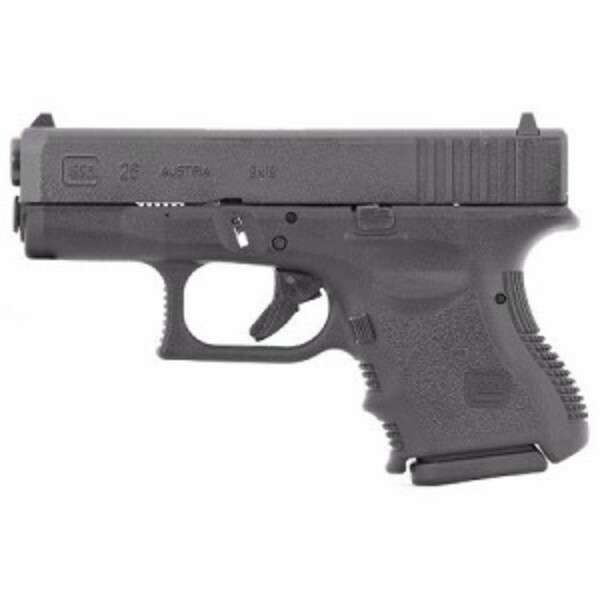 This Glock 42 is black, the one that started them all. 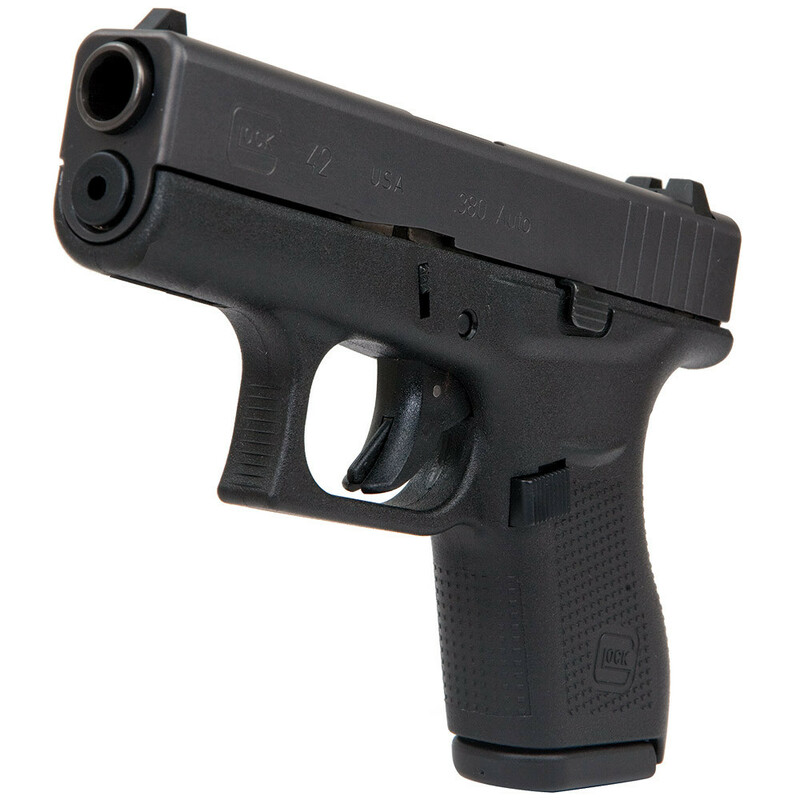 It also includes two magazines, a bore brush, rod, and universal Glock carrying case. 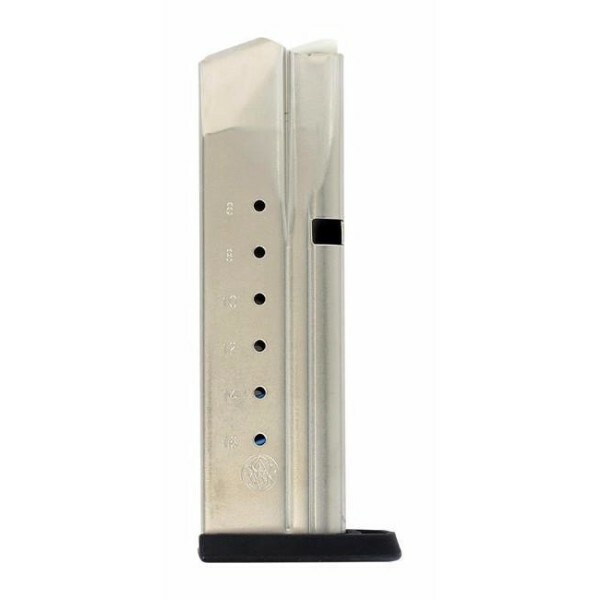 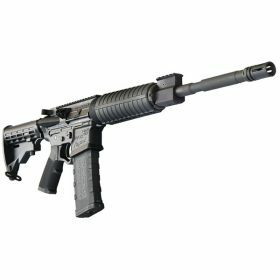 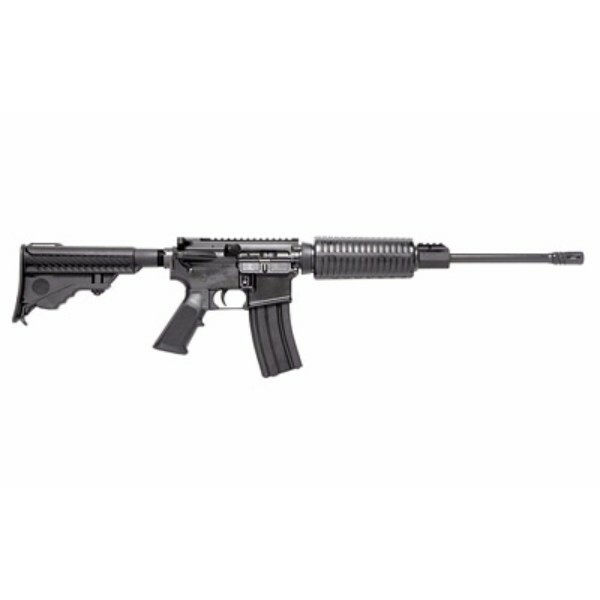 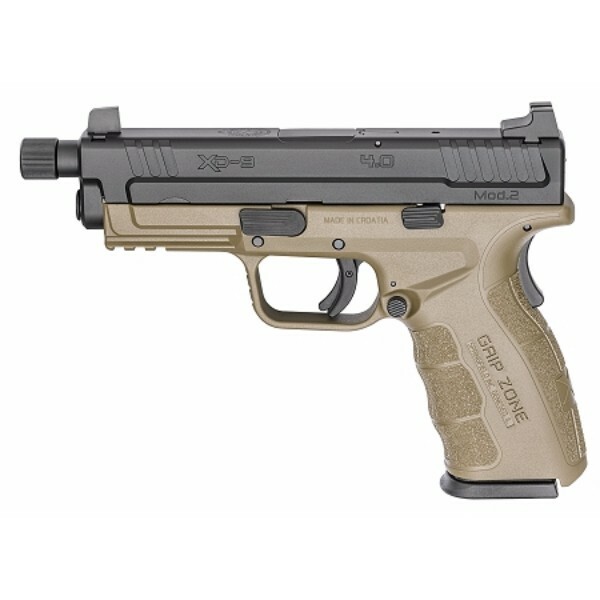 Safe Action system which includes the trigger, firing pin, and drop safeties.